Esherick is a retired historian of modern Chinese history, Professor Emeritus from the University of California, San Diego. 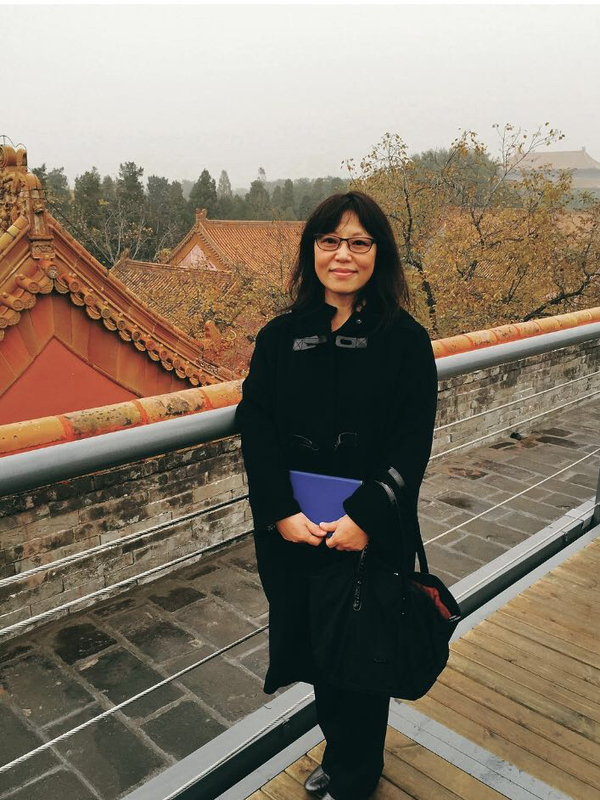 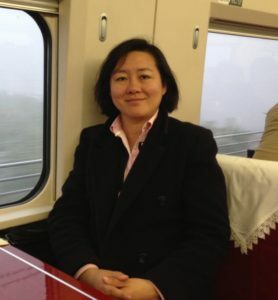 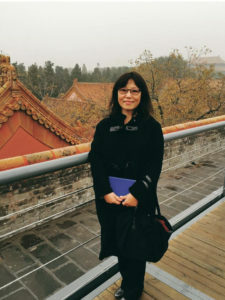 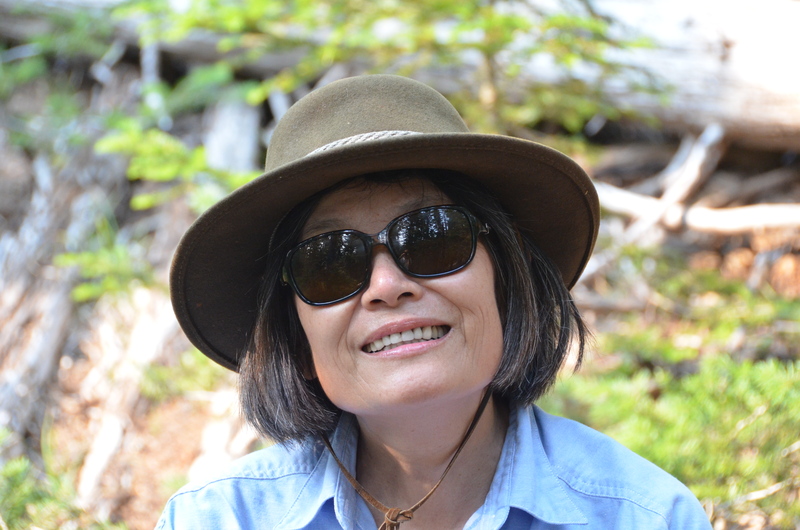 Ye Wa is an archaeologist specializing in China and co-director of the International Field School of Archaeology at Yangguanzhai in Shaanxi, China. 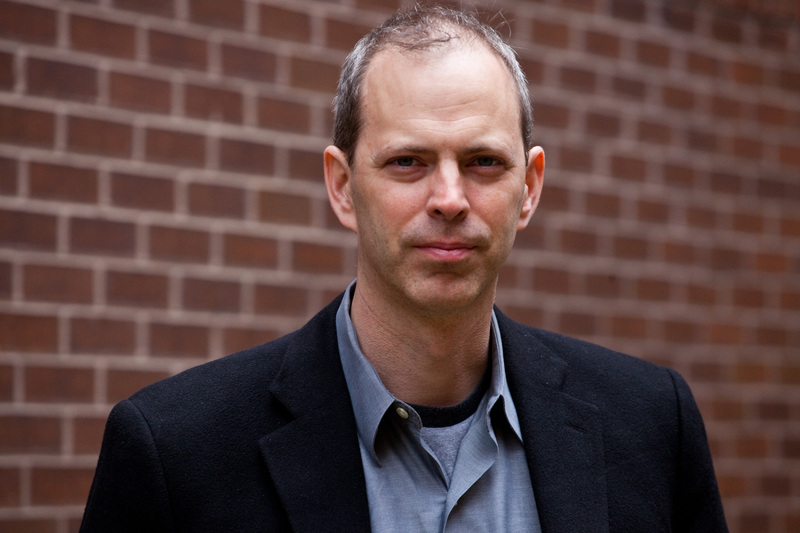 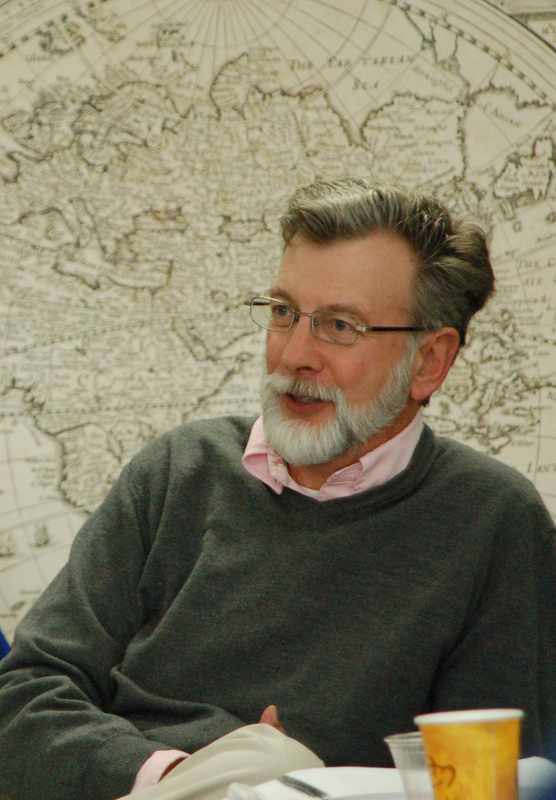 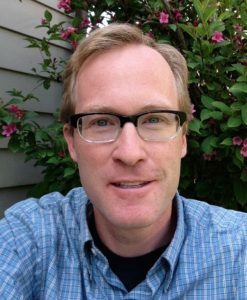 Brown is Associate Professor of History at Simon Fraser University in Burnaby, British Columbia, Canada. 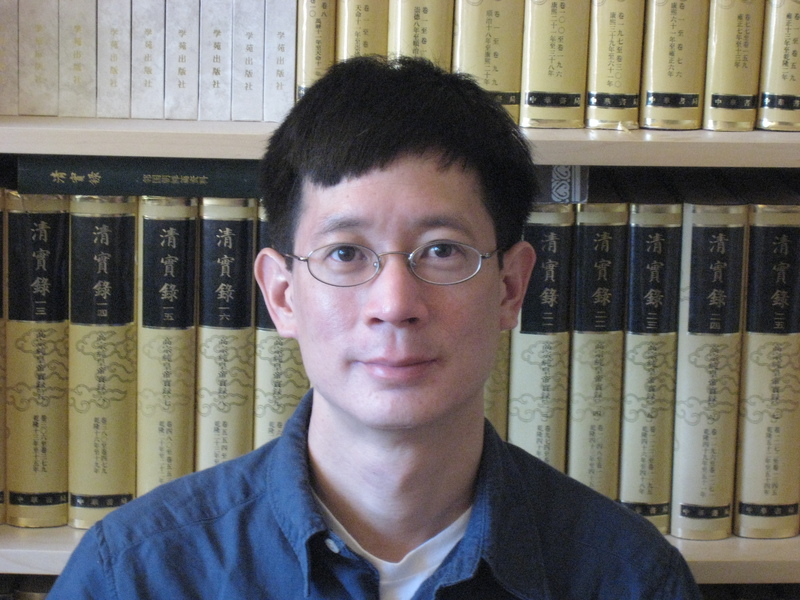 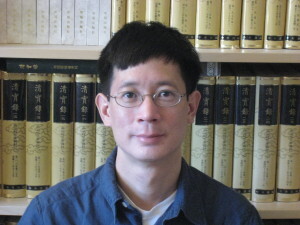 Chang is an Associate Professor in the Department of History and Art History at George Mason University in Fairfax, VA, USA.